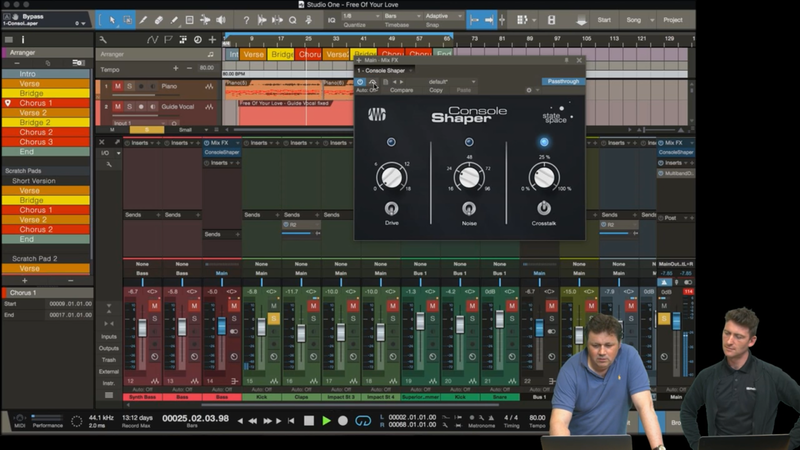 Scan Pro Audio Show 002 : Presonus & Studio One Expert "Migrating to Studio One" / Novation Circuit. Scan Pro Audio had a seminar yesterday with the infamous Russ Hughes of Studio One Expert and Lee Boylan of Presonus featuring Studio One software and Novation Circuit. 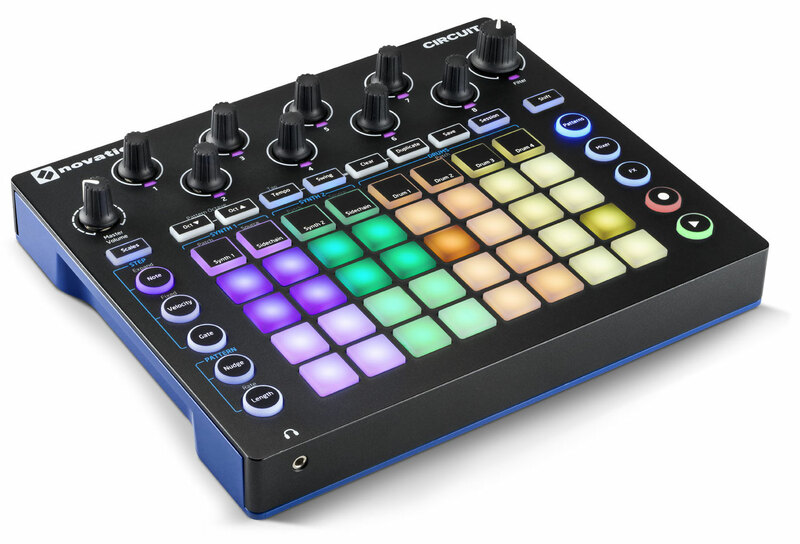 The Novation Circuit seems like an interesting unit with some unique features. If you're even mildly interested in Presonus Studio One you should watch this seminar. It covers a lot of ground on the many features and workflow of S1. If you're considering purchasing Studio One take note of the code word that's displayed on screen for special offers from Scan Pro Audio. You can download a 30 day demo of Studio One at Presonus.com.